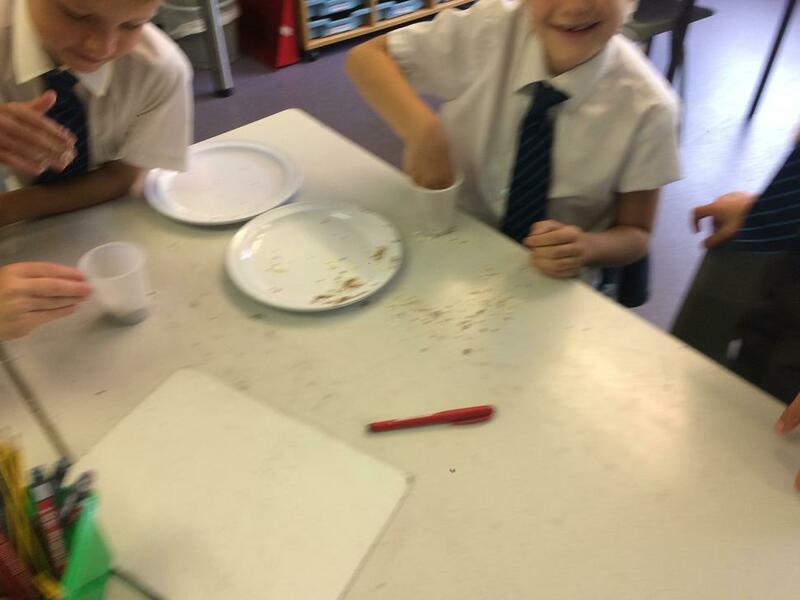 Today (11.09.18) we looked at the three main types of rocks (sedimentary, igneous and metamorphic). 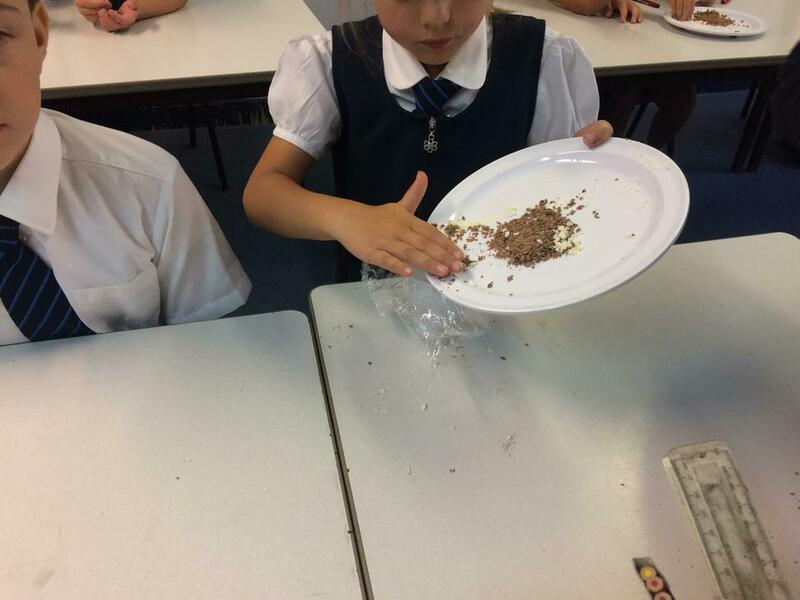 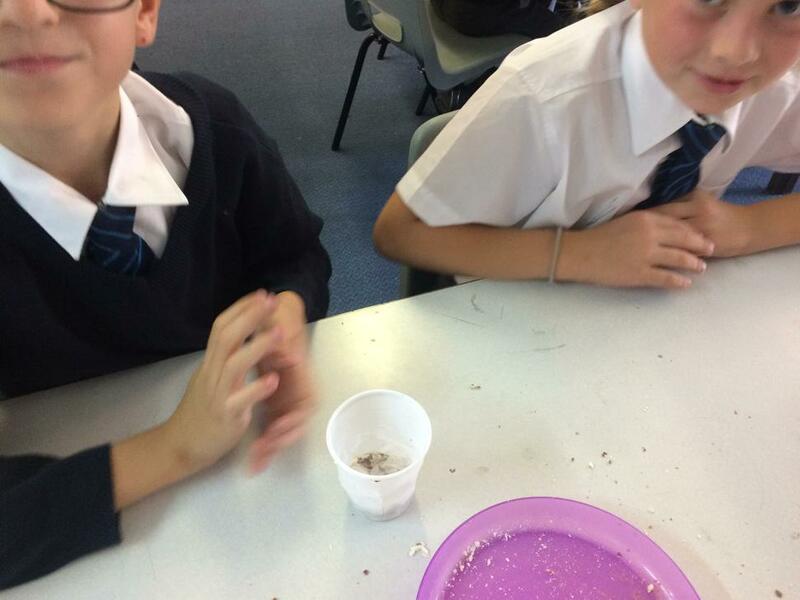 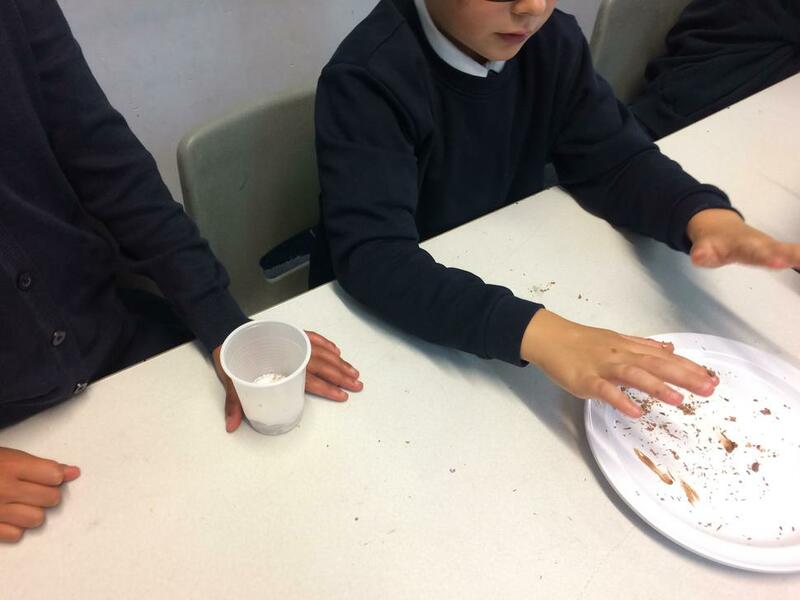 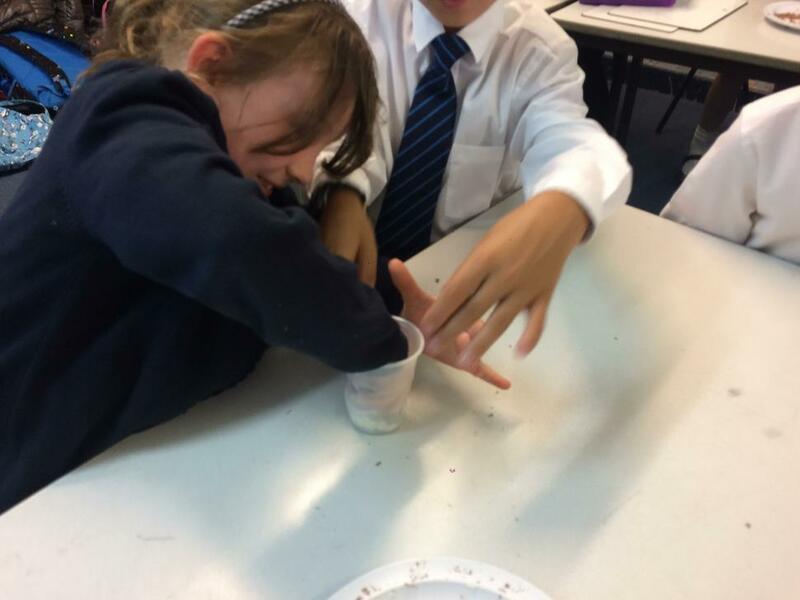 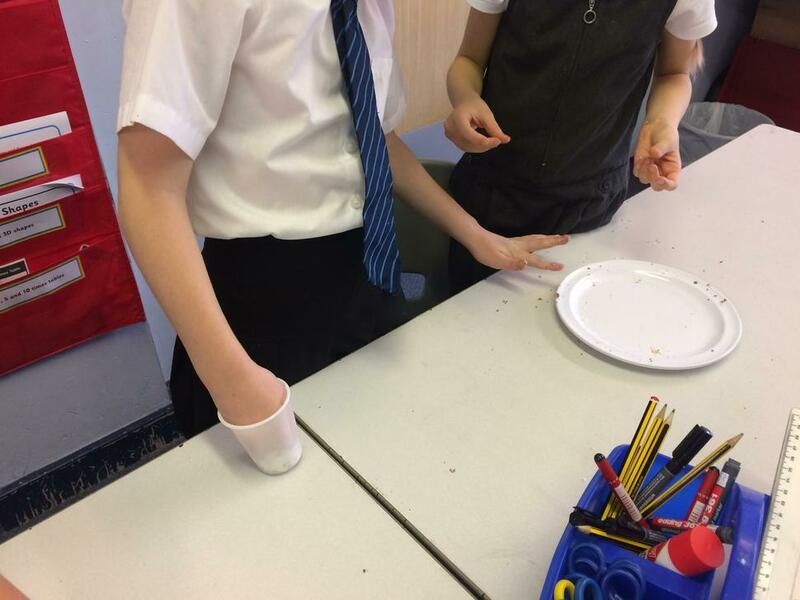 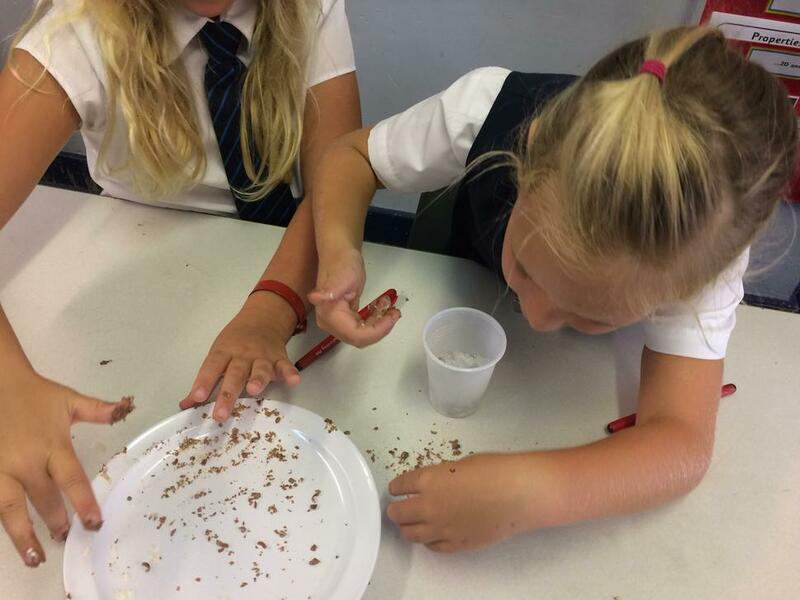 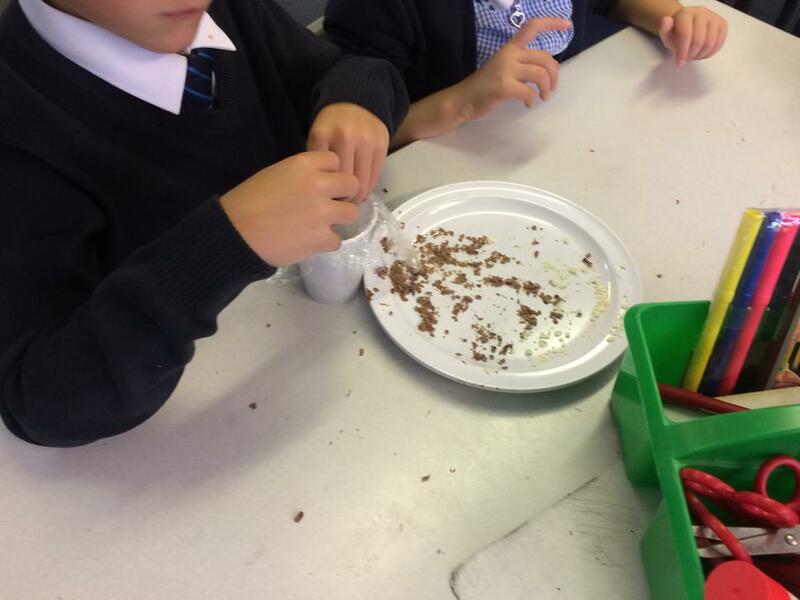 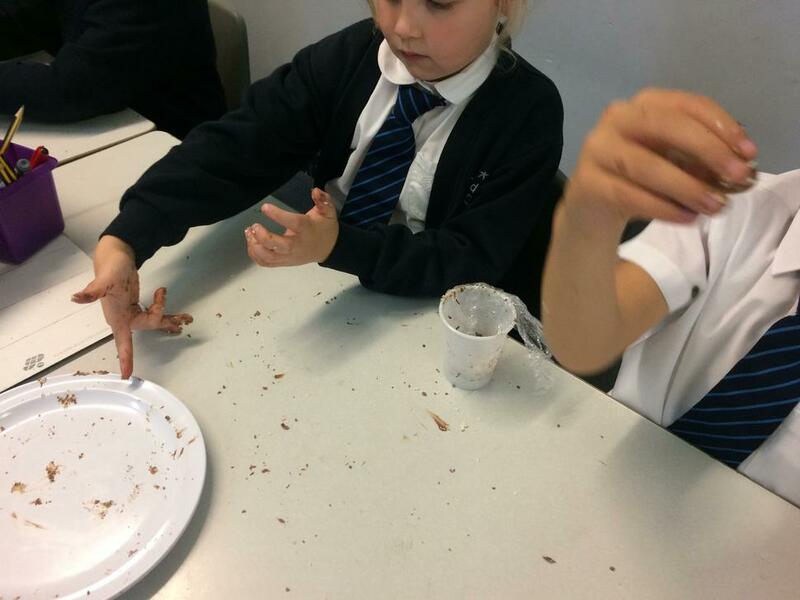 To start to get an idea of how rocks are formed and the differences between them, we made rocks using chocolate! 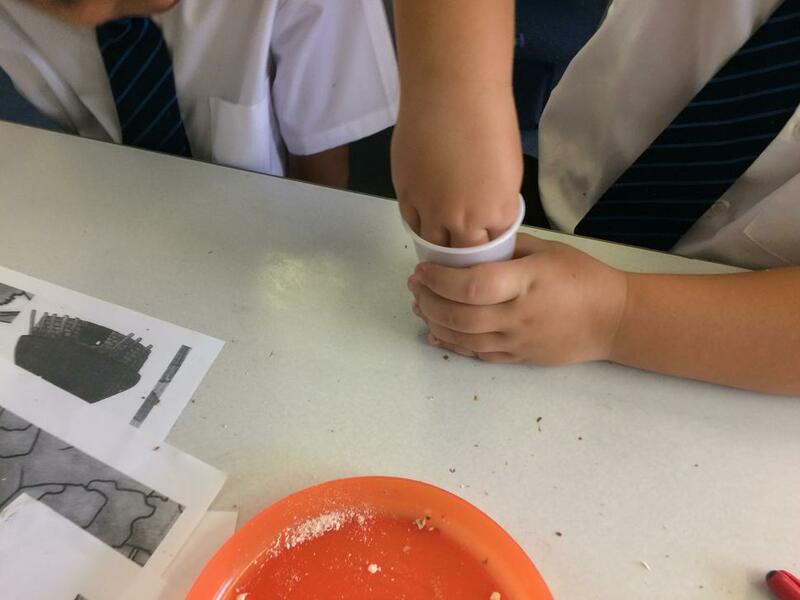 It was a lot of fun but we also learnt a lot about the differences between the three rocks. 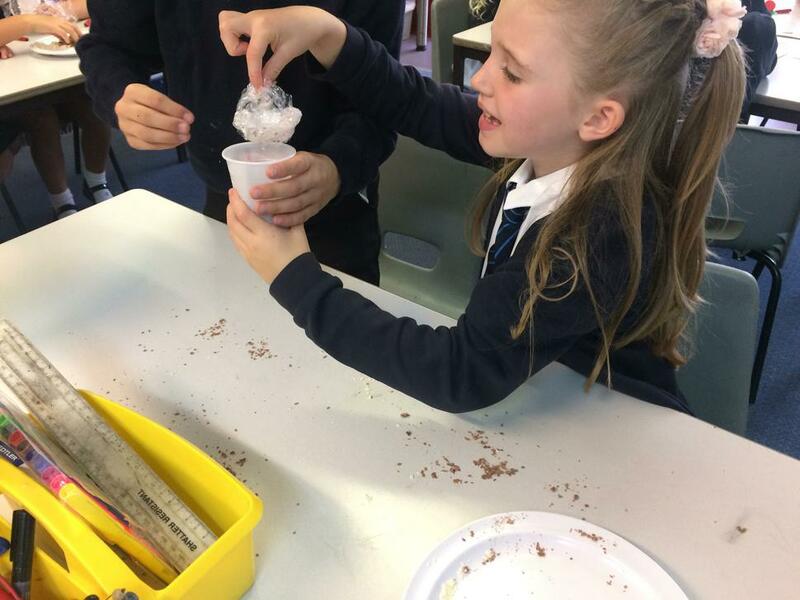 Have a look at our exciting learning!